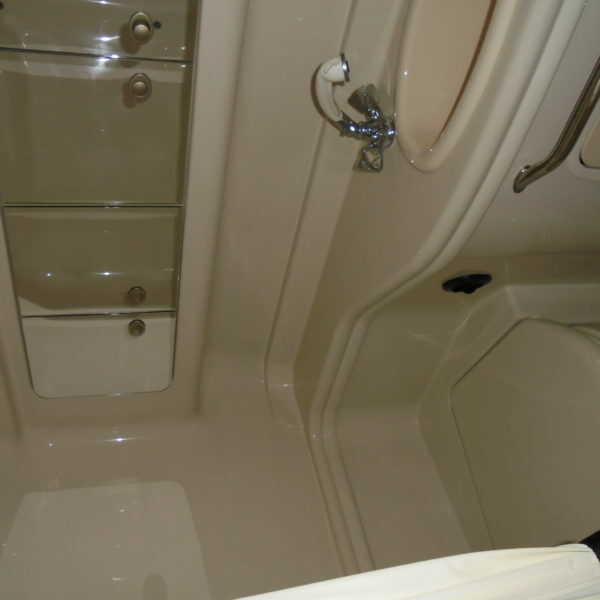 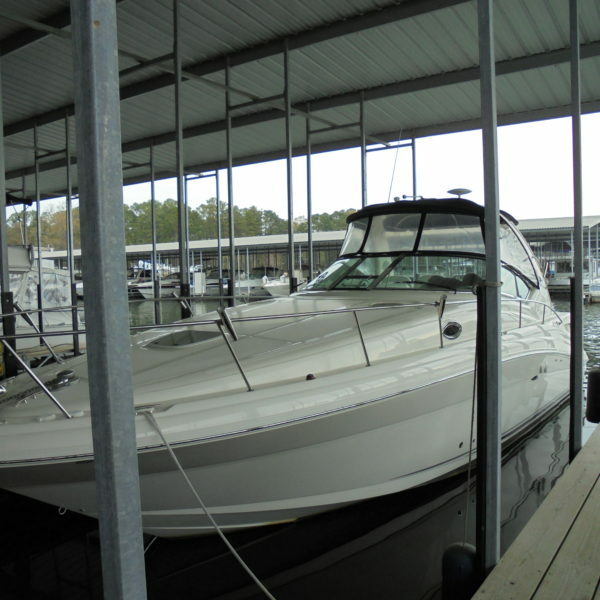 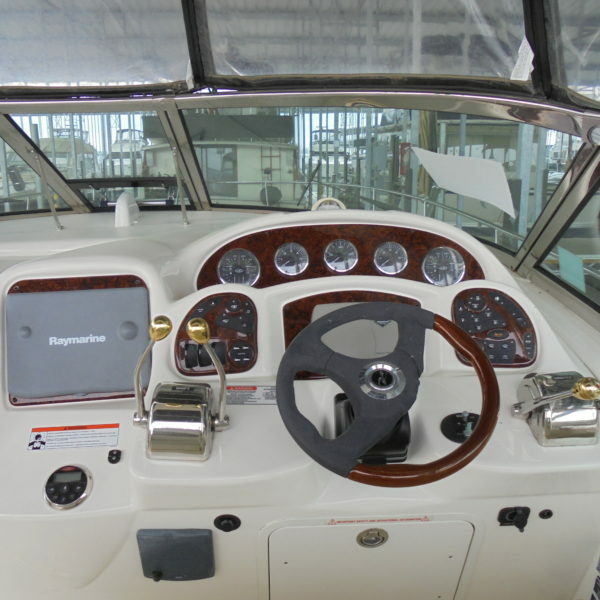 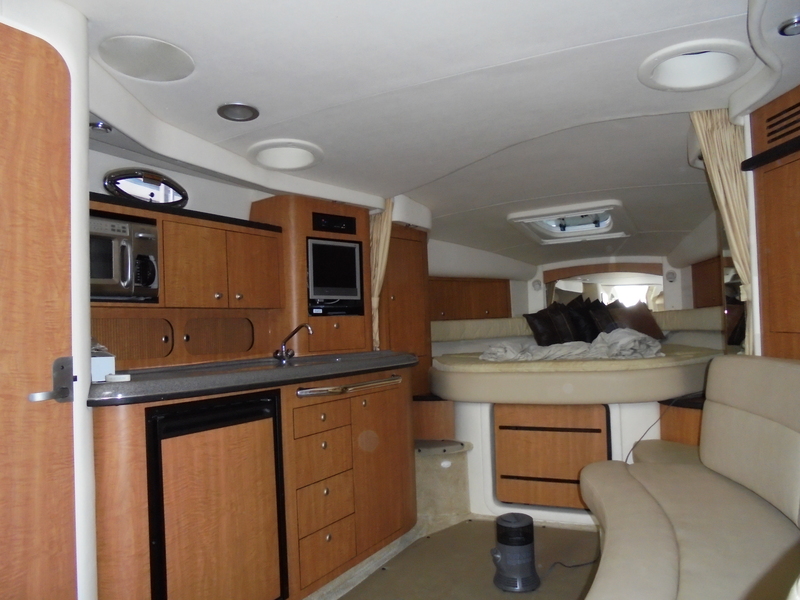 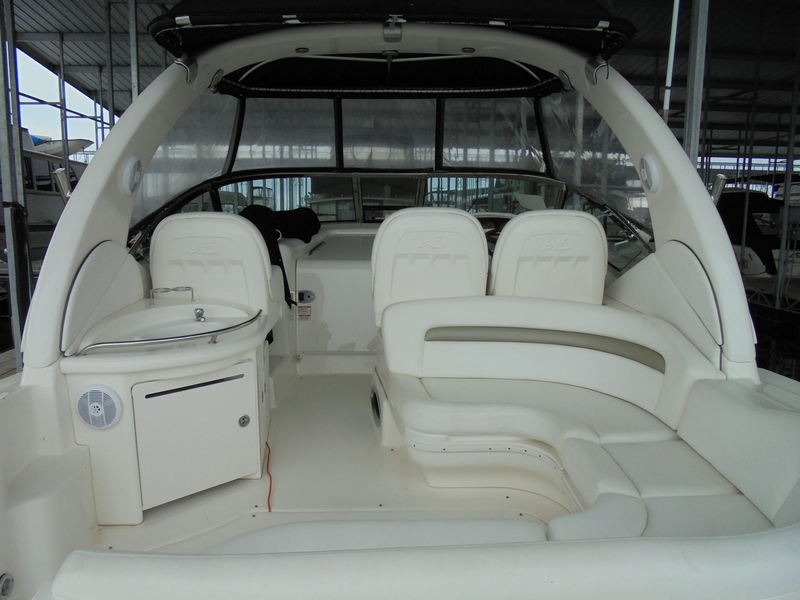 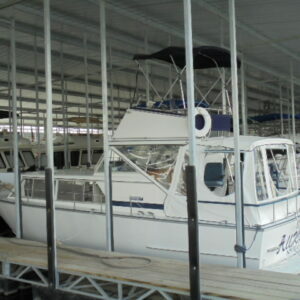 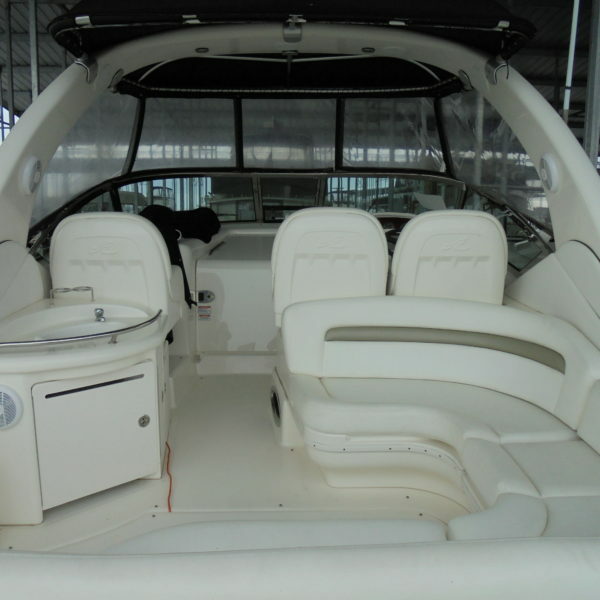 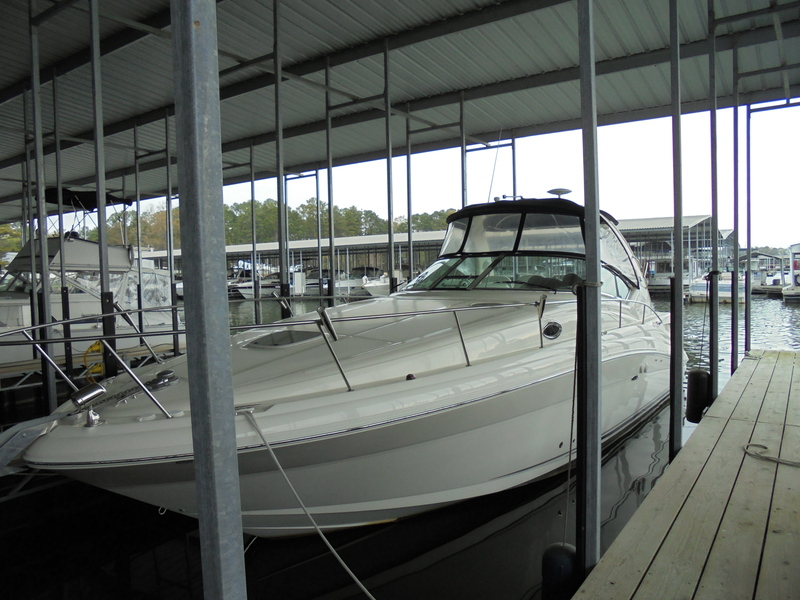 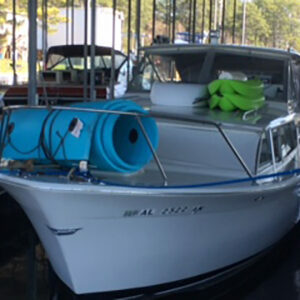 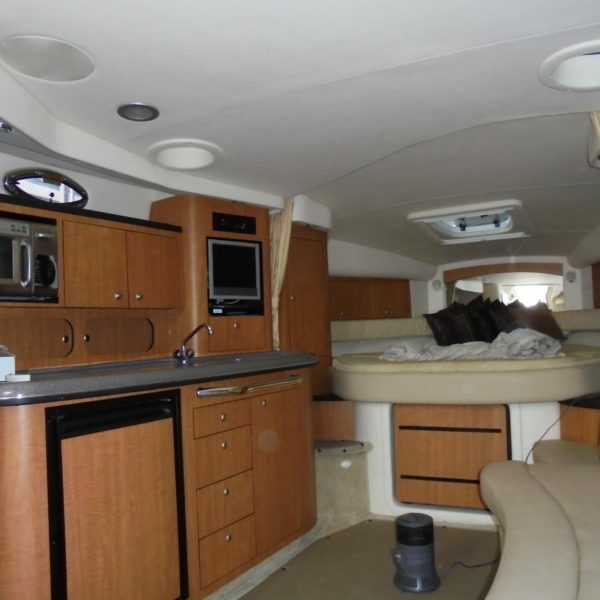 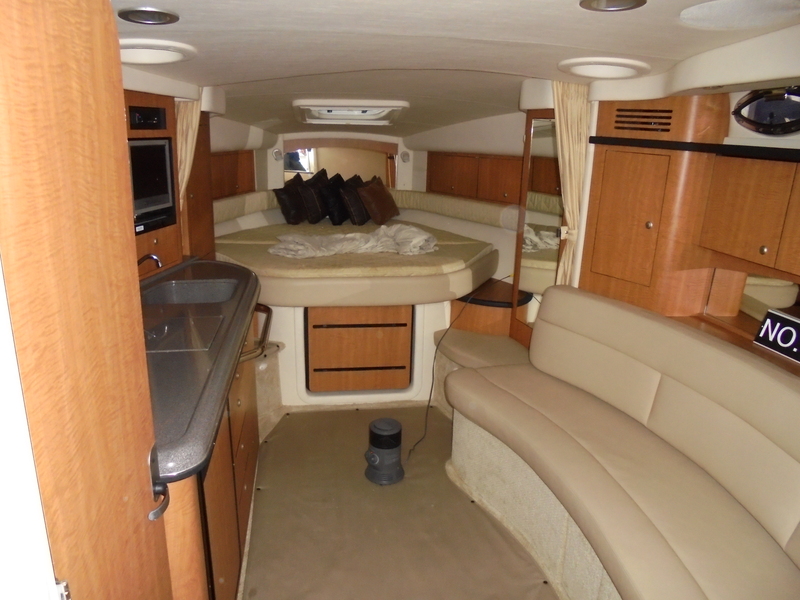 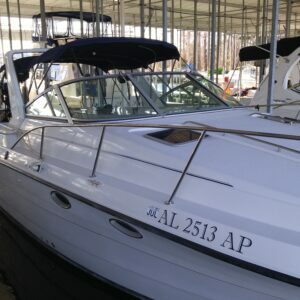 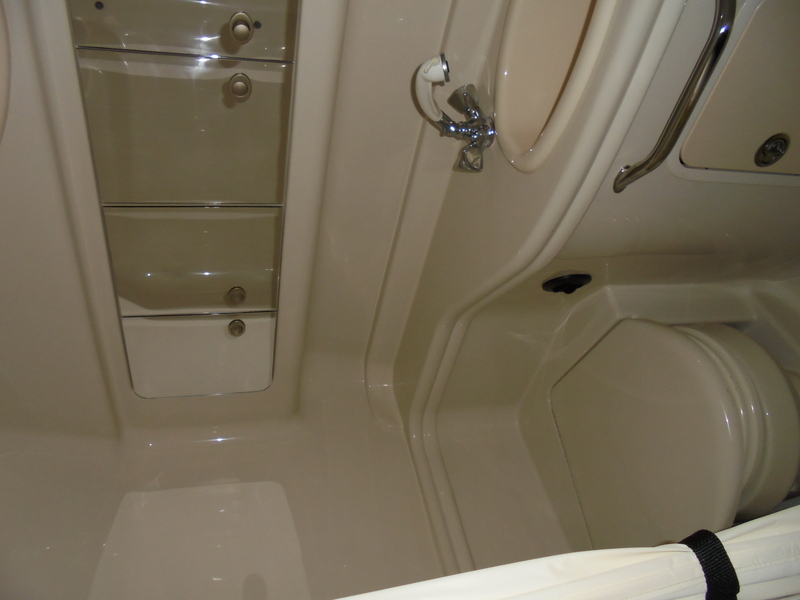 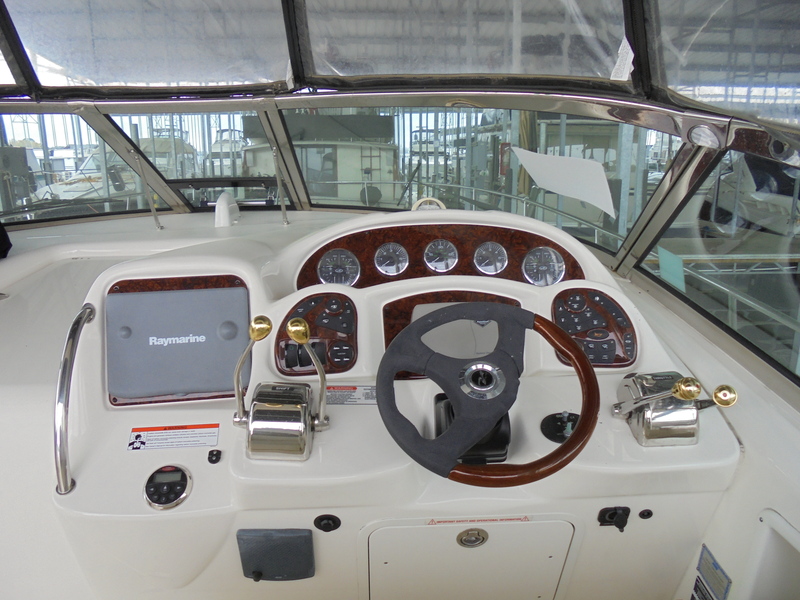 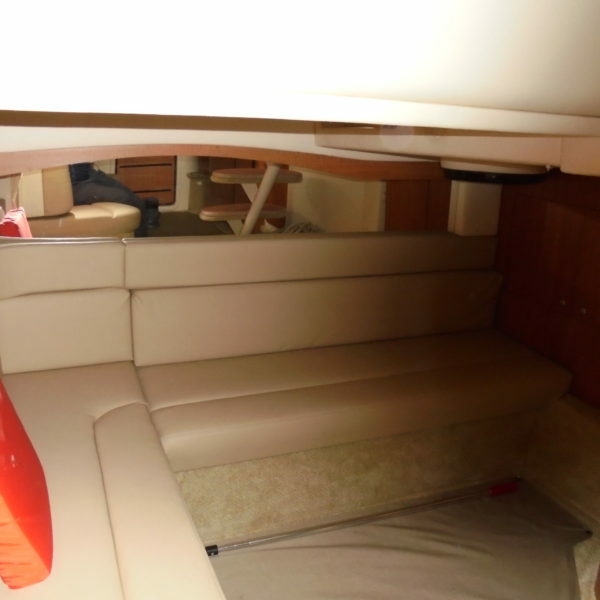 The owner wants this boat sold and has authorized Dekkt Out Quality Service to sell her for $105,000. 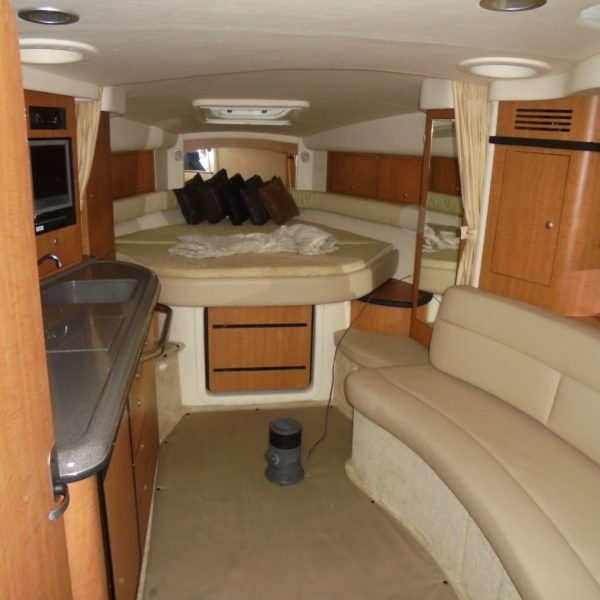 Be the first to come have a look. 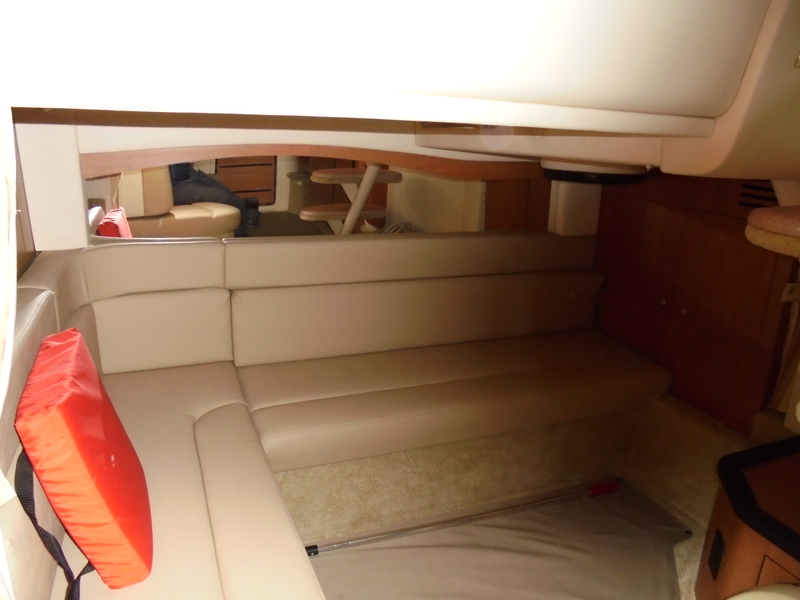 This is one of the nicer Sun dancers around and for this price, you can make her yours.